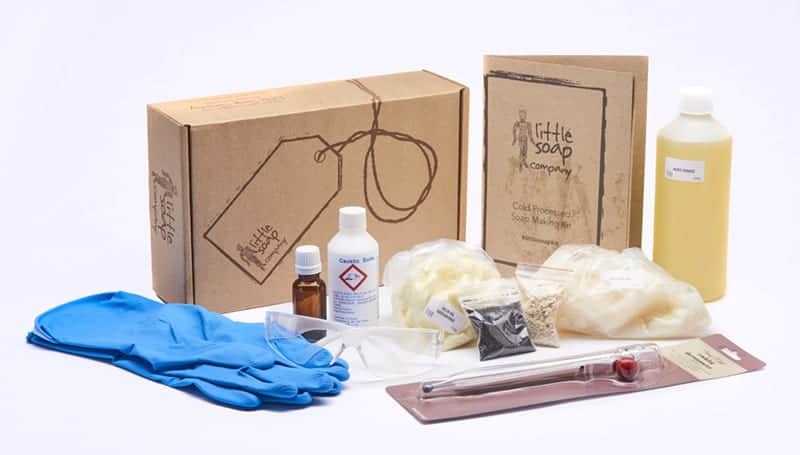 The Little Soap Company Organic Soap Starter Kit is ideal for beginners or someone who wants to try something new! All ingredients are measured and weighed, and full instructions are included, just add mineral water!  The Little Soap Company Organic Soap Kits make lovely gifts for a creative friend or loved one, or why not treat yourself? !- THIS IS NOT A TOY AND RECOMMENDED ONLY FOR 16 YEARS AND OVER DUE TO THE NATURE OF THE INGREDIENTS. Makes 12 Good size Bars (Approx 115g each) A bar a month – years supply!